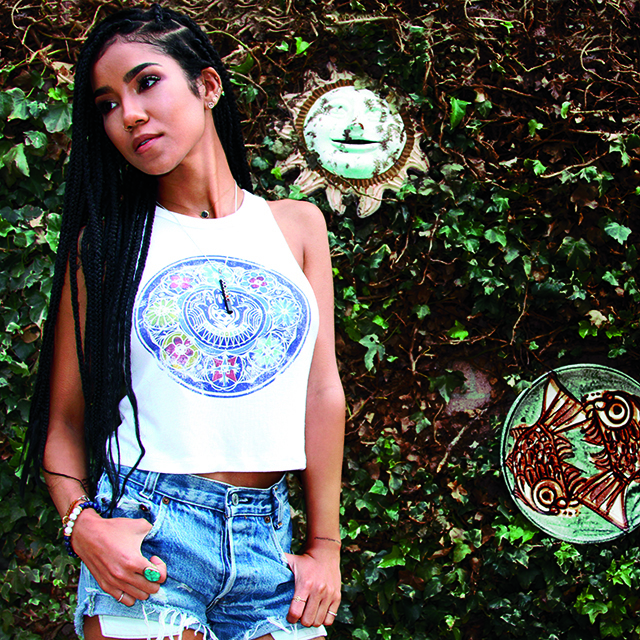 Neff Headwear is proud to announce their newest collaboration with three time Grammy-nominated Def Jam artist Jhené Aiko called Soul of Summer. The collection marks Neff’s first womenswear collaboration with an artist and is available in PacSun stores nationwide, as well as online at PacSun.com. The collection includes breezy dresses, patterned soft shorts and loungey tank tops; including her favorite Moon Phase shirt which is an exact replica of her back tattoo. This line focuses on the elements of comfort and style. Inspired by summer nights and good vibes, the result is a collection of summer staples that can easily be dressed up or down for many occasions. 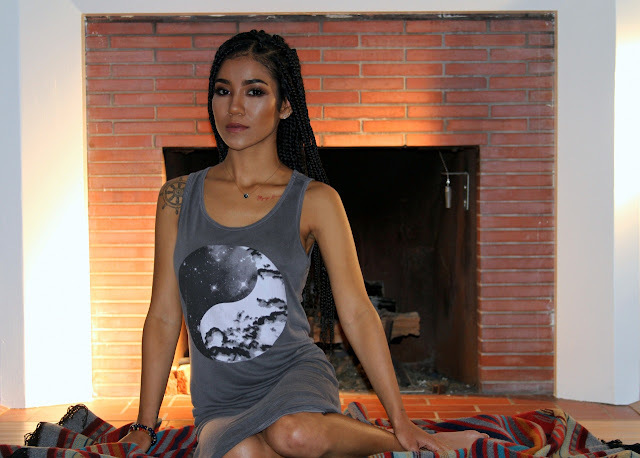 Soul of Summer will be Neff’s first collaboration line focused on womenswear, giving Jhené fans around the world the opportunity to shop pieces curated by the songstress herself. 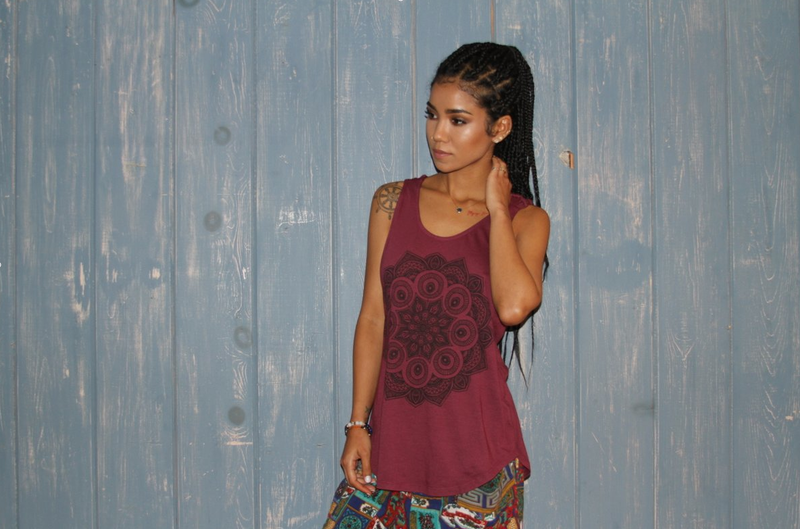 "We are really excited to be working with Jhené, an artist who is so inspirational to today's generation. 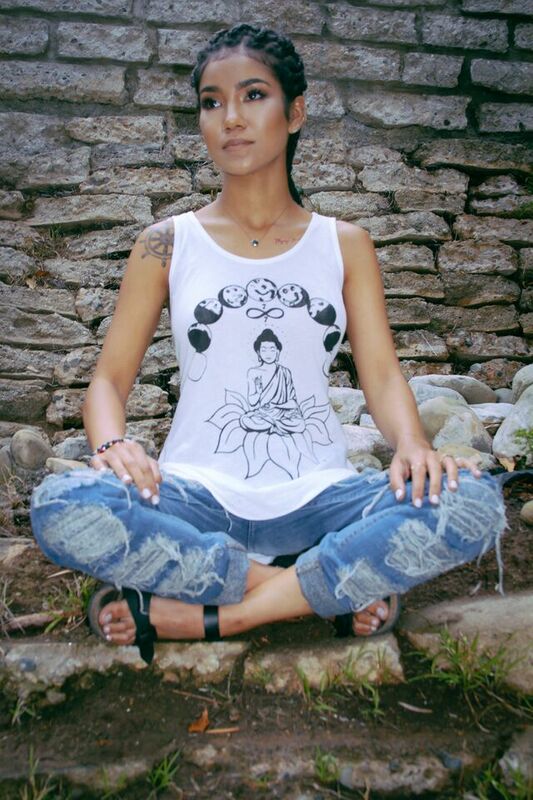 Her free spirited personality and style perfectly encapsulates the Neff brand. Together, we've created easy-to-wear pieces that are both feminine and fun - making this the perfect summer collection," says Shaun Neff, CEO and founder of NEFF. For over 10 years, NEFF Headwear has built a solid reputation for creating quality apparel in the snow, skate and lifestyle arenas. Neff has worked and collaborated with some of the biggest talent, athletes and brands in the world including; Snoop Dogg, Disney, Richard Sherman, Taylor Gang, Mac Miller, Deadmau5, Louie Vito, Steve Aoki and more.